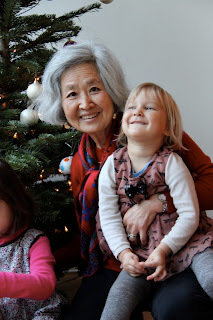 All that waiting and Christmas was finally here! 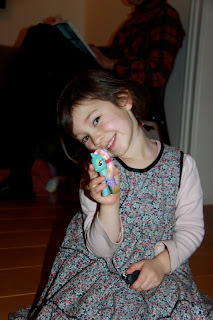 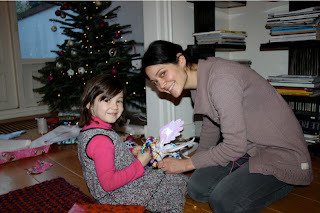 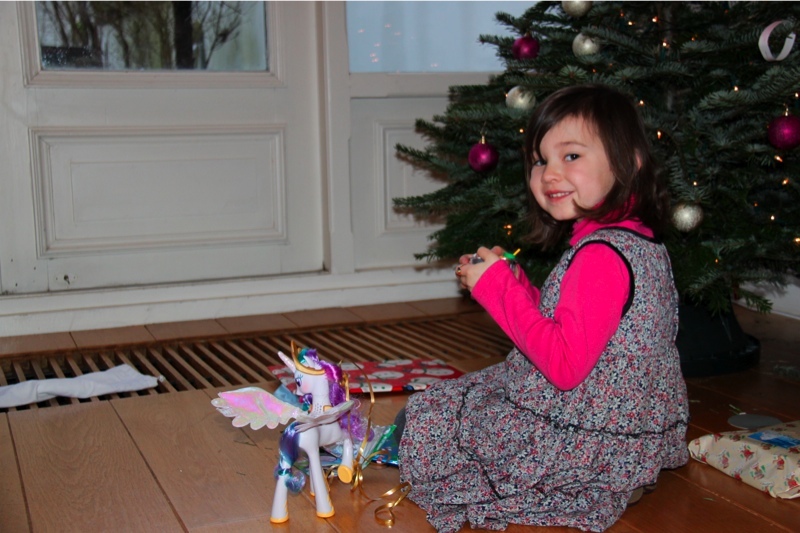 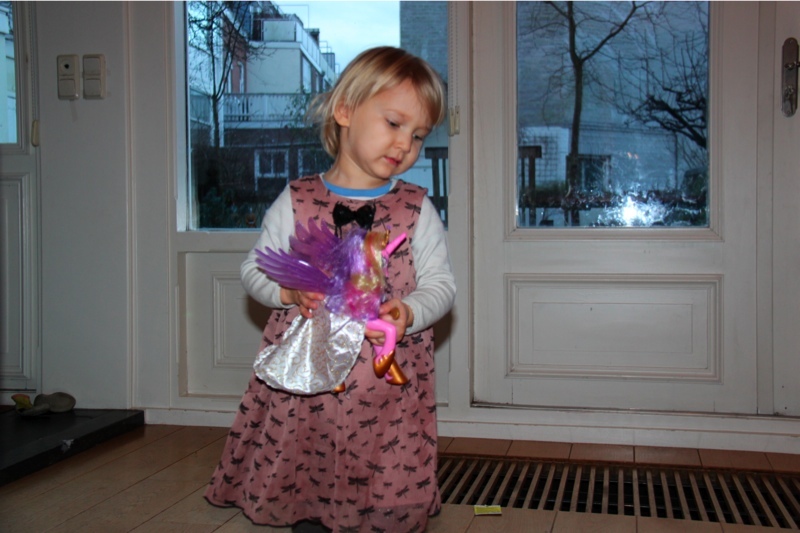 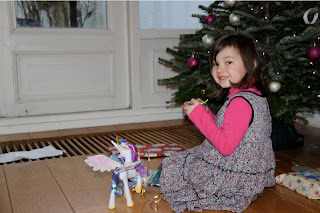 Santa brought My Little Pony Celestias, as requested! 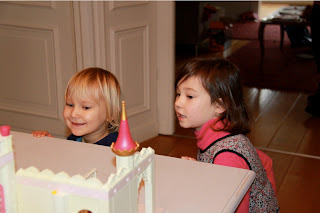 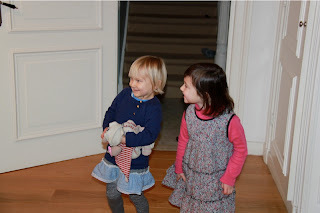 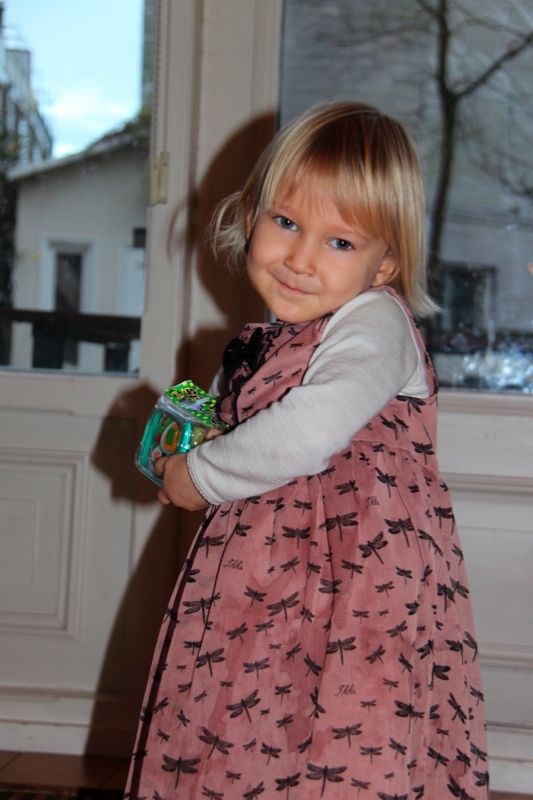 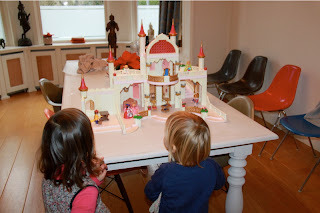 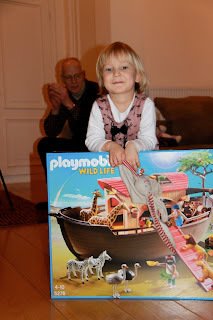 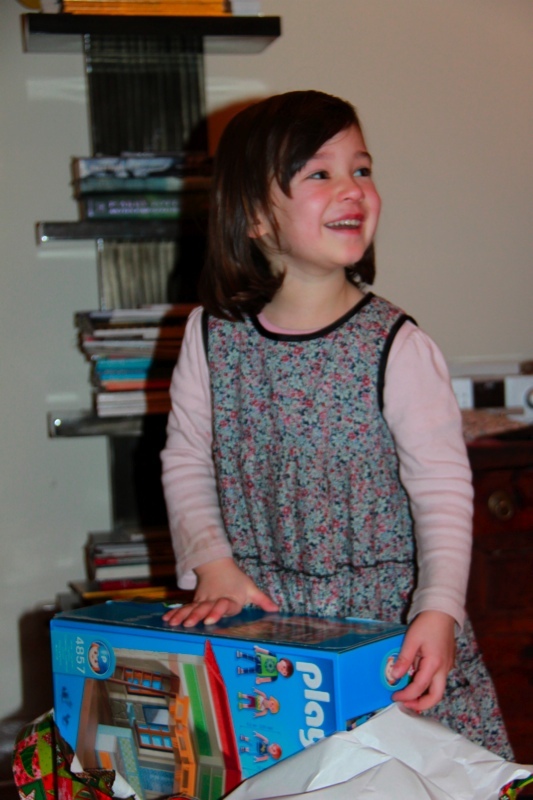 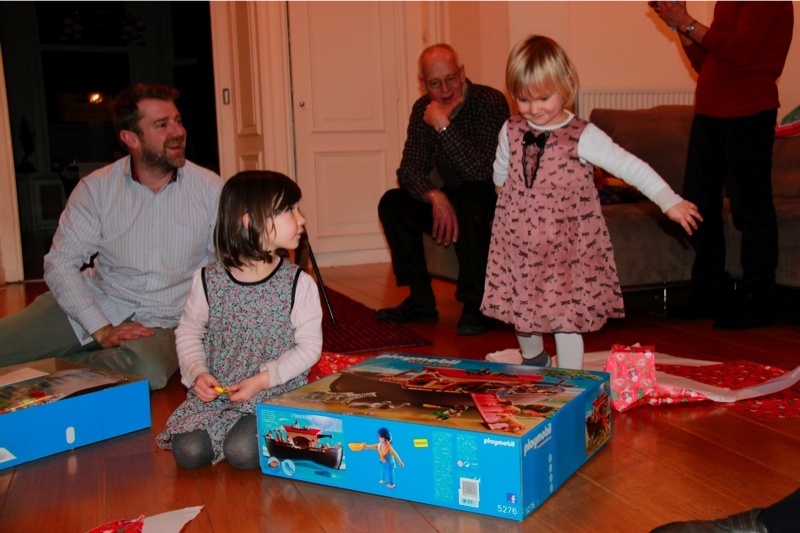 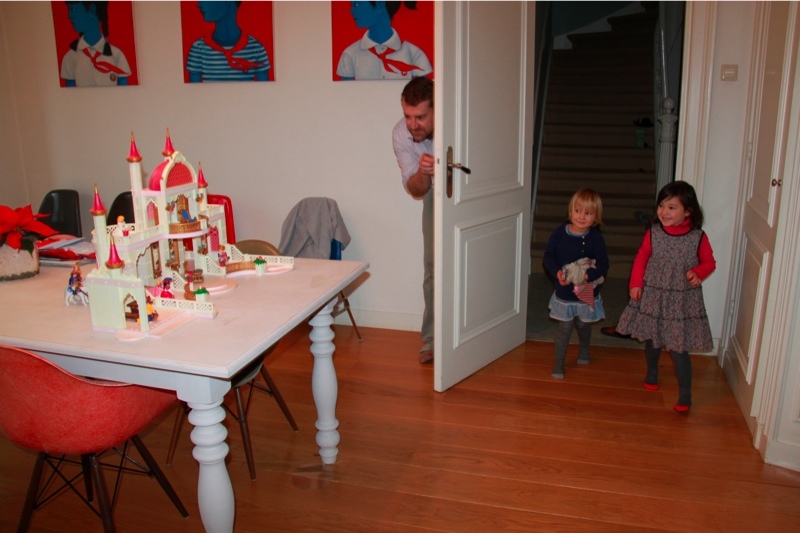 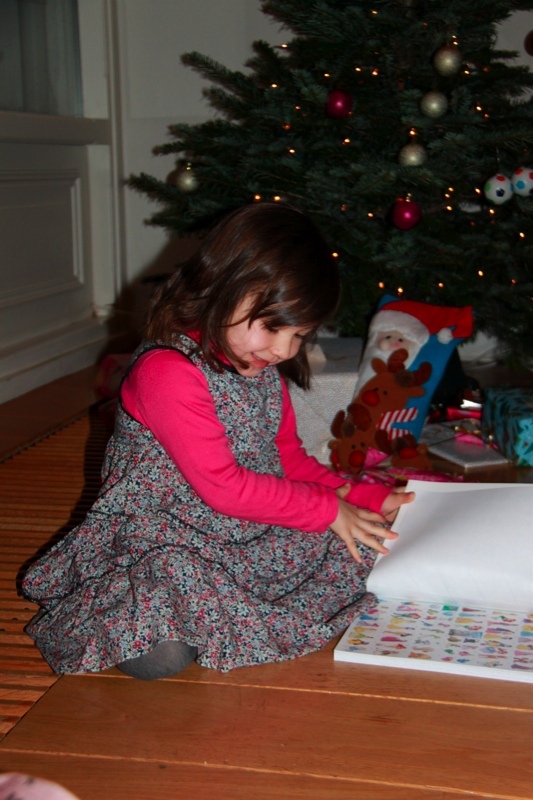 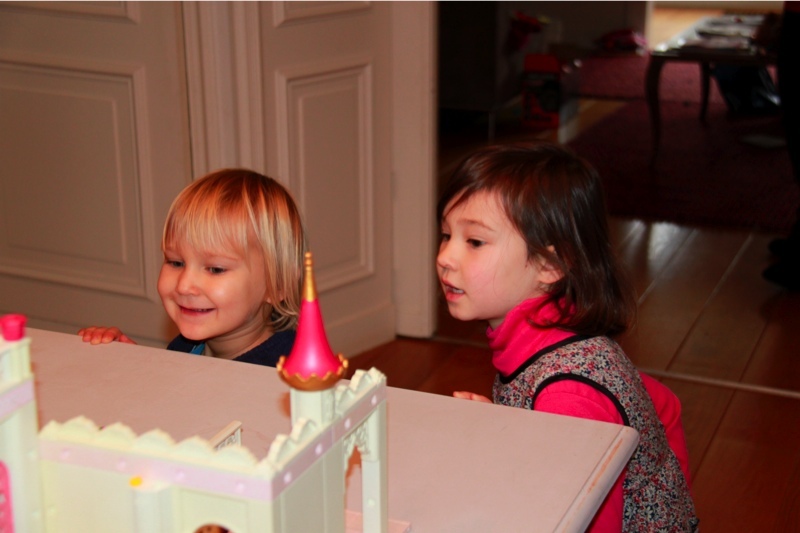 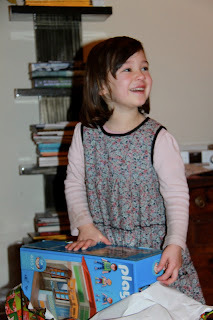 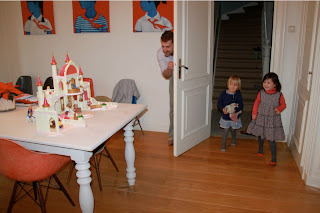 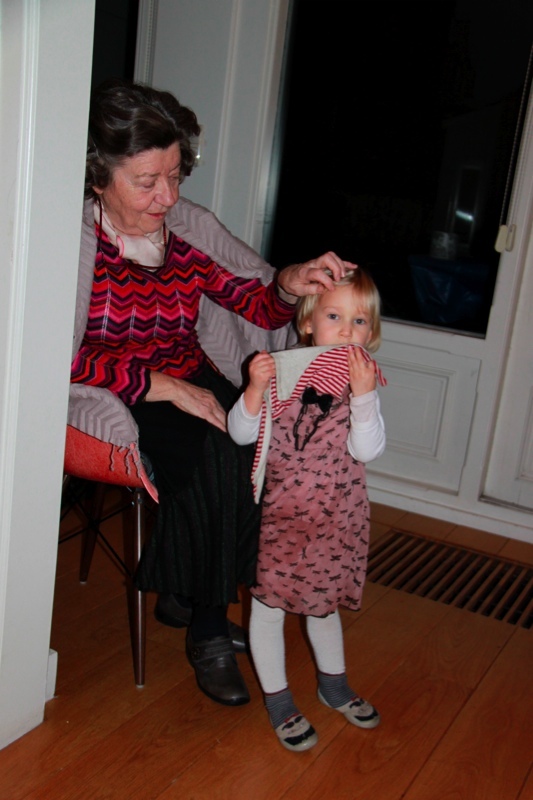 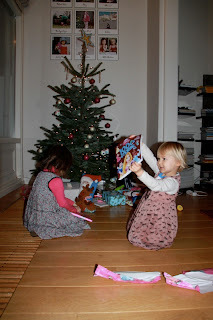 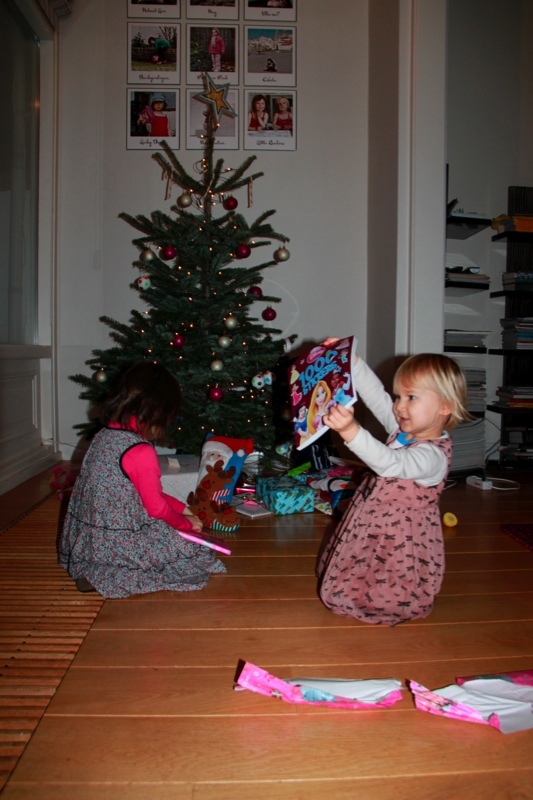 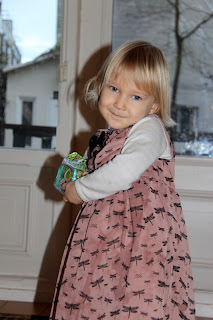 And loads of great Playmobil sets from Mamie & Papi, merci! 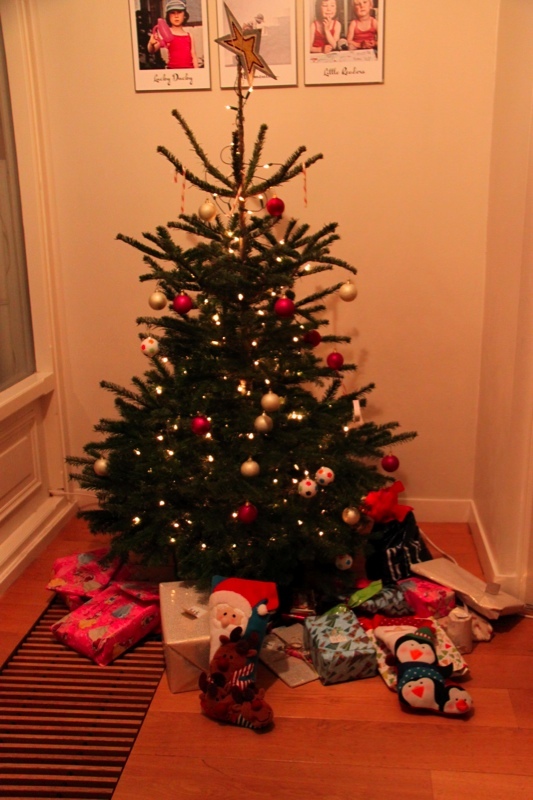 It was a great Christmas, thanks for all of the wonderful gifts and company everyone!